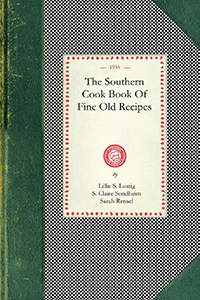 This 1935 volume was designed to make traditional Southern cooking accessible to the home cook. Compiled and edited by Lillie Lustig, S. Claire Sondheim, and Sarah Rensel, it contains "many delicious dishes . . . many excellent combinations. You will find here the carefully-guarded secrets of real Southern cooking, palatable and tempting to the eye. 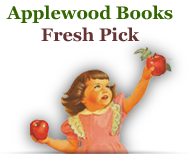 You will find accurate, tried and tested recipes . . . each one a gastronomical delight." 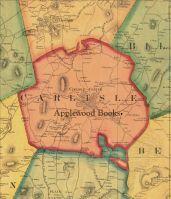 The edition is illustrated throughout by the drawings of H. Charles Kellum.